Avatars story is being played out in real life. Following the film ‘Avatar’’s win at the Golden Globes, tribal people have claimed that the film tells the real story of their lives today. A Penan man from Sarawak, in the Malaysian part of Borneo, told Survival, ‘The Penan people cannot live without the rainforest. The forest looks after us, and we look after it. We understand the plants and the animals because we have lived here for many, many years, since the time of our ancestors. 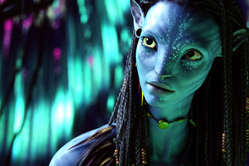 Director James Cameron received his Golden Globes awards for ‘Avatar’ last week, and revealed one of the central ideas of the film. ‘Avatar asks us to see that everything is connected,’ he said in his acceptance speech, ‘All human beings to each other, and us to the earth. Cameron was inspired by the Maori language of New Zealand when devising the language spoken by the Na’vi. Survival’s director Stephen Corry says, ‘Just as the Na’vi describe the forest of Pandora as ‘their everything’, for most tribal peoples, life and land have always been deeply connected. 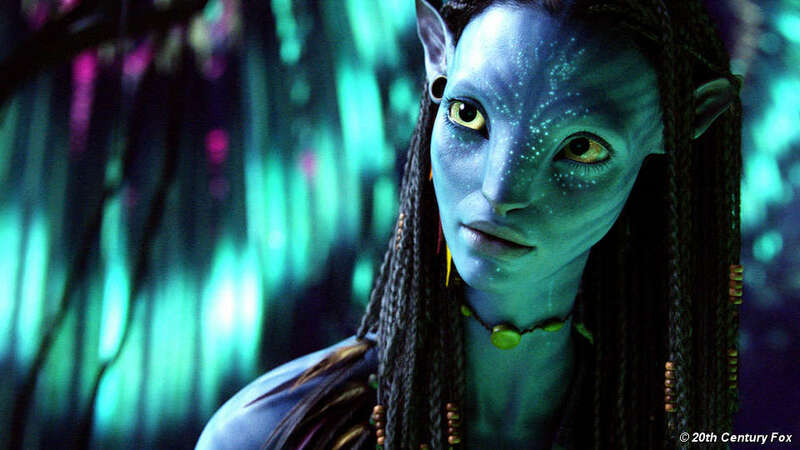 ‘The fundamental story of Avatar – if you take away the multi-coloured lemurs, the long-trunked horses and warring androids – is being played out time and time again, on our planet. A feature article about ‘Avatar’ and tribal peoples is available for publication from Survival.